Did you know there is a (unofficial) pride celebration at the Stampede? Pride Day Stampede is an annual party at Nashville North where LGBTQ+ folks and like-minded allies get their Pride on cowboy style. Calgary’s LGBTQ+ community is celebrating Pride the best way the city knows how: at the Stampede. 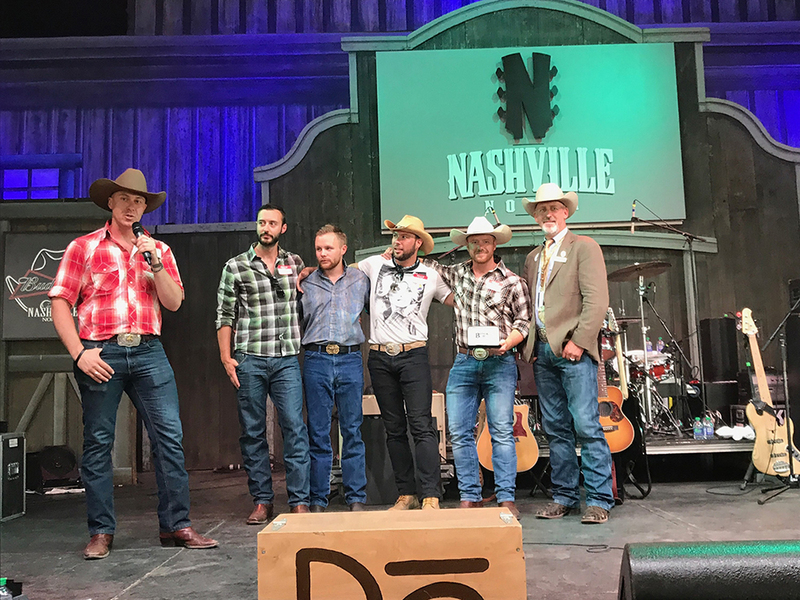 Pride Day Stampede will be hosted for the sixth year at Nashville North on the first Saturday of Stampede, July 7. 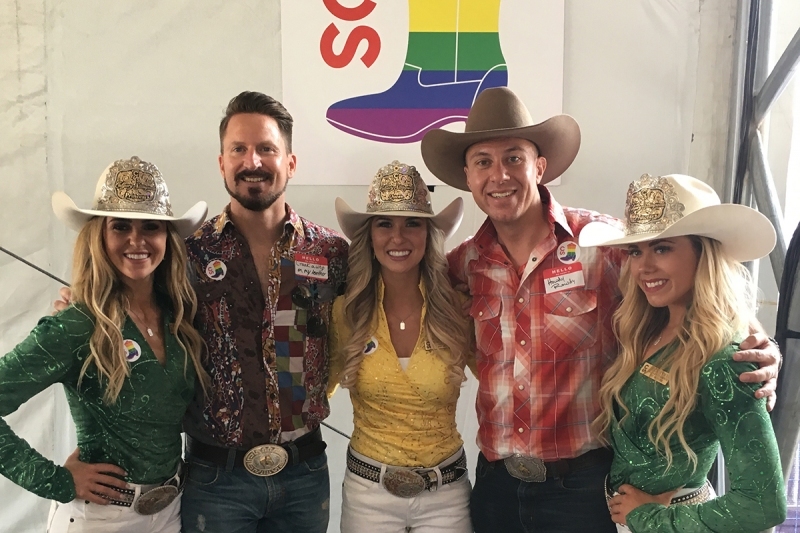 Organized by Charles MacMichael, a board Director and Prairies Regional Lead for Pride at Work Canada, the party was known as Gay Day in previous years, but rebranded with the more inclusive title, Pride Day Stampede, for 2018. Before the creation of Pride Day, the gathering was a nameless tradition between MacMichael and a small group of friends consisting of a classic Stampede pancake breakfast followed by a day on the grounds. Pride Day Stampede was started six years ago as Gay Day when a friend of MacMichael, Mitchell Matthews, suggest to him that they extend the tradition to the wider LGBTQ+ community. In its first year, Pride Day saw an intimate crowd of 40 people; today, MacMichael expects over 1000 LGBTQ+ folks and community allies to mosey on down to the grounds for the party. Since their introduction, the name tags have become an integral part of Pride Day Stampede. Filled in with any name except your own, the name tags, beyond being a convenient way to count admissions, are a symbolic, “tongue in cheek way” to express community and alliance. In 2016, MacMichael was nominated for the Stampede’s Western Legacy award in the Innovation category for his work on Pride Day Stampede. This nomination inspired him to create the Western Trailblazer Award, an award specific to innovators and activists working within the LGBTQ+ community. The first Western Trailblazer Award was presented to Michael Bell, founder of Calgary’s gay men’s hockey team, the Calgary Pioneers. Bell was honoured with the award for his work within WinSport to redevelop their policies around hate speech. Michael Bell presented with the first Western Trailblazer Award at Gay Day 2017. The second annual Western Trailblazer Award will be presented at this years Pride Day Stampede. The award presentation will be part of a 30 minute program new to this year’s celebration featuring local LGBTQ+ performers. MacMichael and other Pride Day volunteers will be welcoming all LGBTQ+ members and friends to the party with name tags at Nashville North at 2 p.m. on July 7. 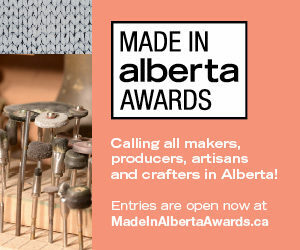 There are no tickets or costs associated with the event (aside from Stampede admission) – all you need to participate is your proud, lovely self. For more information, visit the Pride Day Stampede 2018 Facebook page.